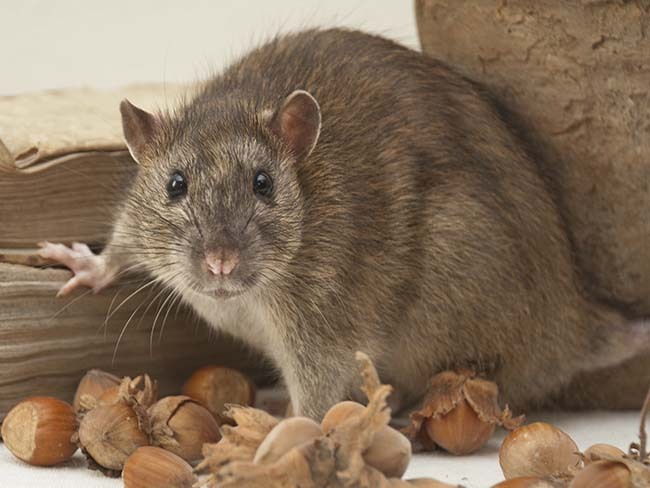 Houston, Texas homes and businesses experience their fair share of rodent issues. Rodents terrorizing your home or businesses can be nuisance and even a health risk in some cases. Texas has several rodents that can easily infiltrate your property. With all the possibilities of rodents taking over your home, business, or landscape, Sleep Tight Pest Control possesses the expertise to thoroughly free you from their carnage. Mice have been plaguing humans for about as long as humans have been around. They are notorious for infesting homes and buildings thanks to their ability to slip through the smallest of entry points. Mice should be a concern for any property owner due to their capacity to spread disease and their destructive eating habits.